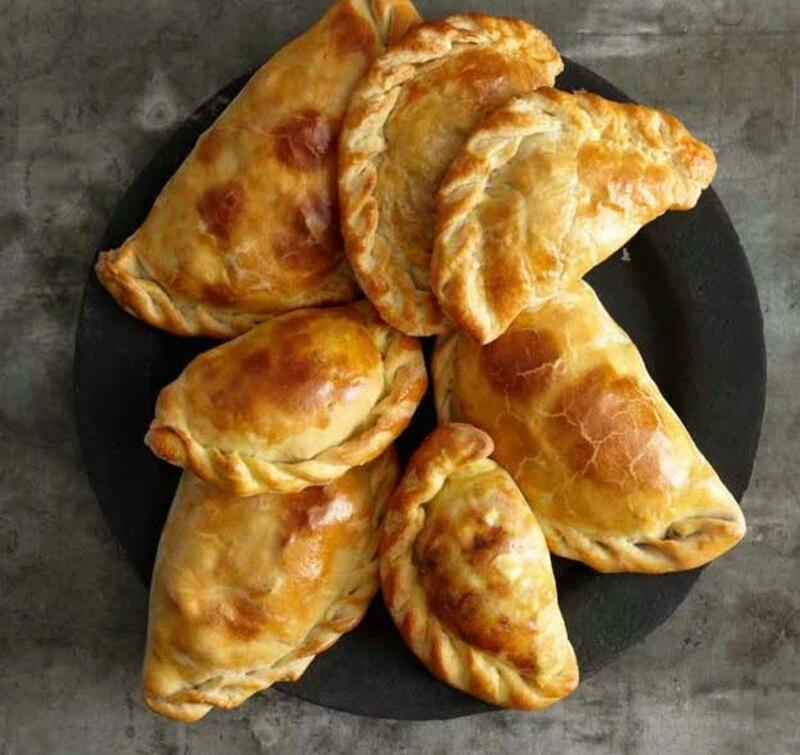 Flaky, tender dough make a wonderful empanada, filled with mildly spicy beef mixture that give them a pleasant kick. Once you learn the art of these pies you will want to repeat this recipe again and again. I’ll show you just how easy they are to put together and we will baked and not fried for a healthy dough. Dinner will be served with a corn salad and virgin margaritas!